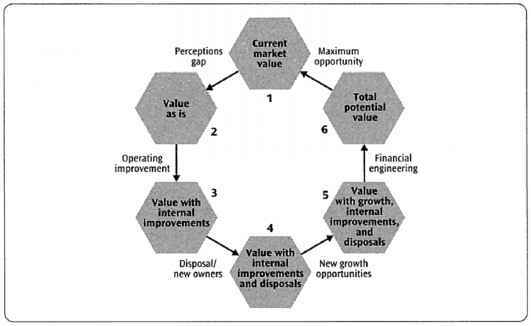 Source: N. C. Hill and W. L. Sartoris, Short-Term Financial Management, 2d ed. (New York: Macmillan, 1992), p.12. aircraft and missile producers are less efficient? Probably not; instead, it is likely that the relatively high inventory levels consist largely of aircraft under construction. Because these are expensive products that take a long time to manufacture, inventories are naturally higher.